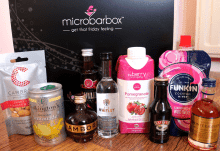 Cocktail Club Member’s get to try something new and exciting every month. 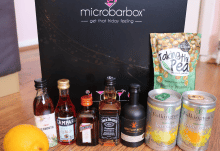 Included is a combination of cocktails, spirits and mixers, bringing you new flavours and taste combinations in one delightful delivery. There is a variety of artisan brands together with more widely-known favourites, sourced from the UK where possible. Mixing the drinks is quick and easy, each box comes with a Cocktail menu showing you how to mix the cocktails. It also gives some garnish ideas if you want to make your creations look spectacular. With no commitment; the subscription can be cancelled at any time with just a click of the mouse. 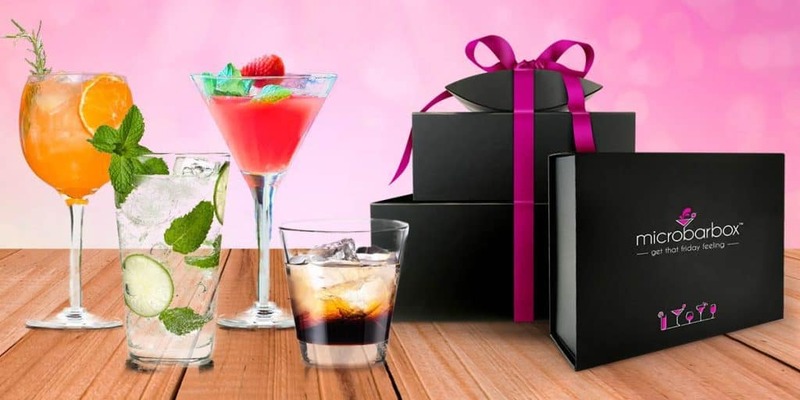 There is also the opportunity to share the love of Cocktails with a special someone by purchasing a Cocktail Gift Subscription. Surprise a loved one each month by choosing from a set duration of 3, 6 or 12 months. 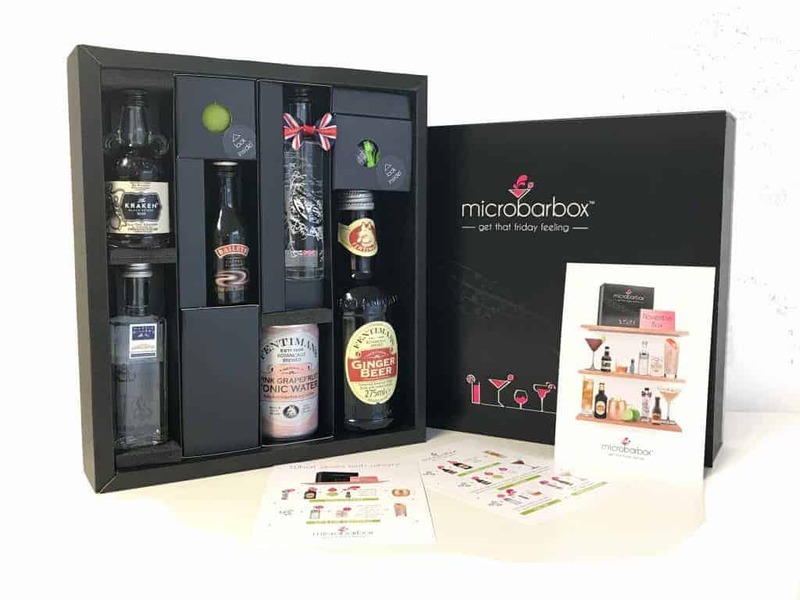 A wide selection of one-off Gift Boxes are also available, full of Cocktails, Gin, Prosecco and Artisan Spirits. 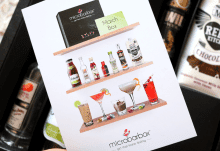 How would you rate MicroBarBox ?